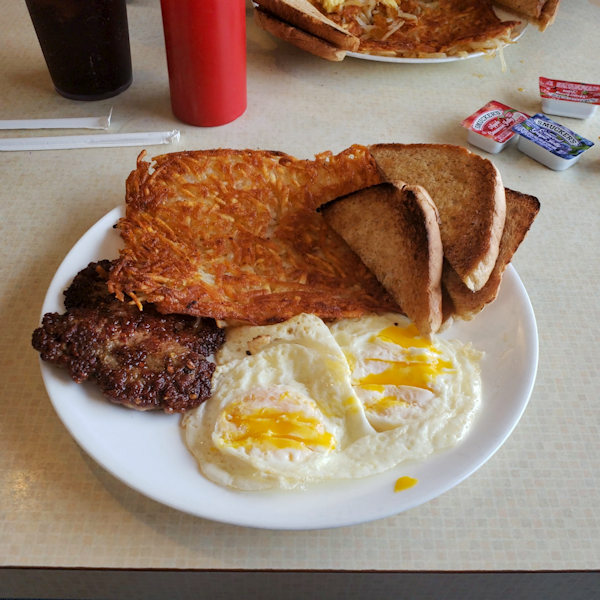 Locals will quickly point you to Jodee Sadowsky’s legendary Breakfast Club, on the corner of Butler Avenue & 15th Street near the Tybee Pier. There’s nothing pretentious about the place and you can tell when you walk in the door that it’s a temple to good food. It’s made right in front of you by friendly cooks and the staff are as welcoming to tourists as they are to locals, always a good sign. But you likely won’t find it with any empty stools unless you go in the winter and even then that’s not guaranteed. 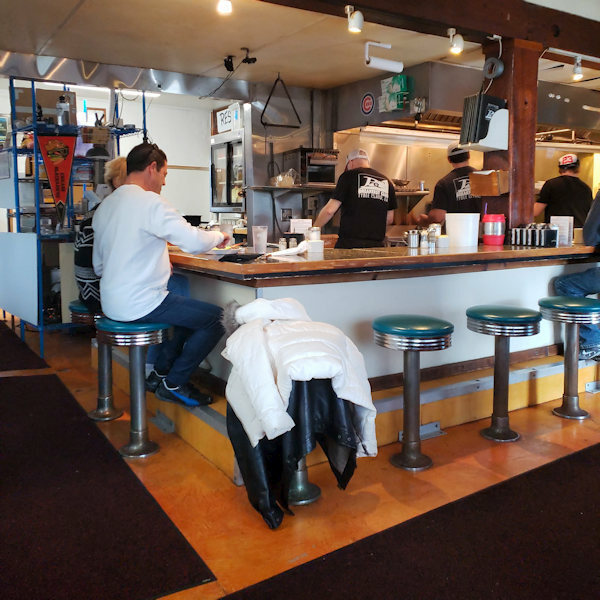 Blogger Nick Dekker sums up Breakfast Club “etiquette”: …The place runs like a well-oiled machine, so you need to know how the process works. First, expect a line. Things move quickly at Breakfast Club (don’t hang around when you’re done eating), but waiting is often part of the game. Line up outside, and server will poke his/her head out once in a while to check on your group size (your whole group needs to be present to get seated). It may cost slightly more than a breakfast at McDonald’s but it’s exponentially better. The Breakfast Club makes their own sausage and uses as many locally sourced ingredients as possible. 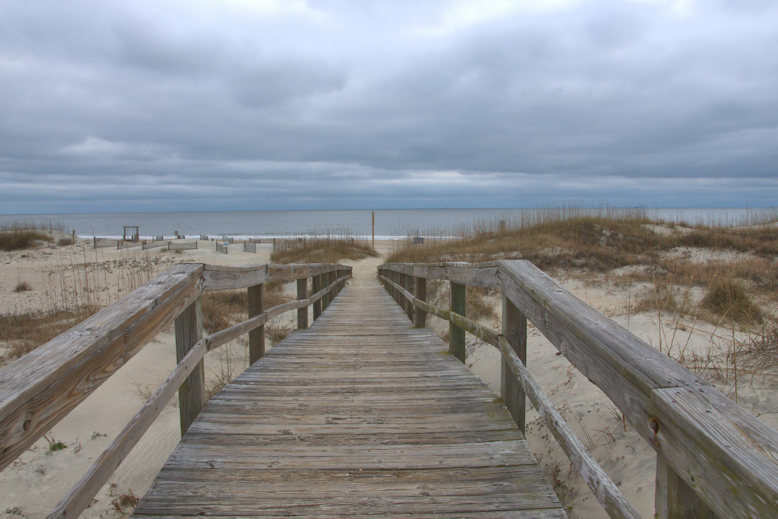 Convenient beach access points can be found from the lighthouse all the way down the island. Just remember that parking is never free on Tybee, and in summer a spot can be difficult to find. 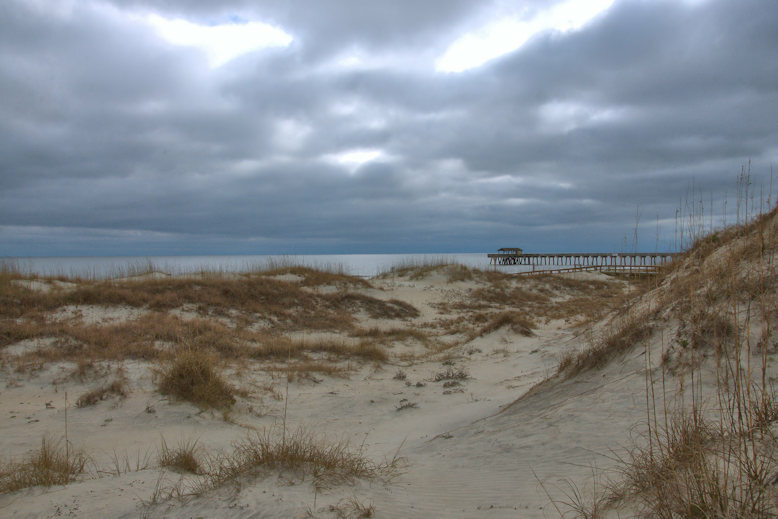 Due to heavy erosion, sand is constantly being replaced in certain areas. 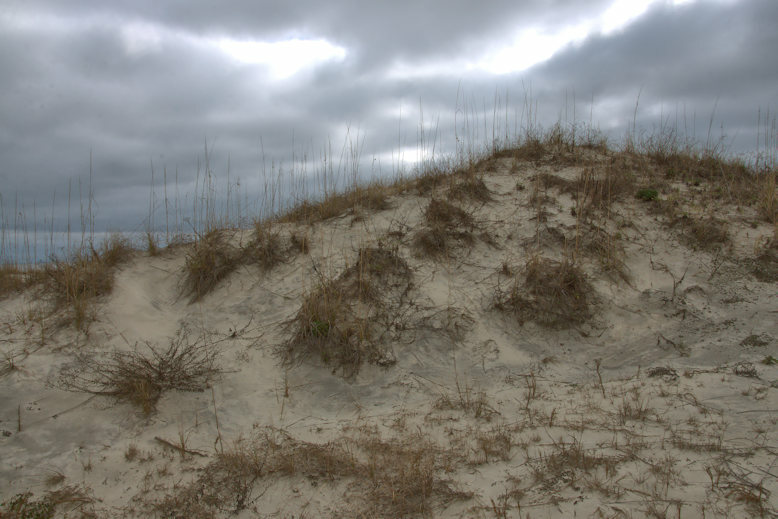 The dunes are predominately natural, though. 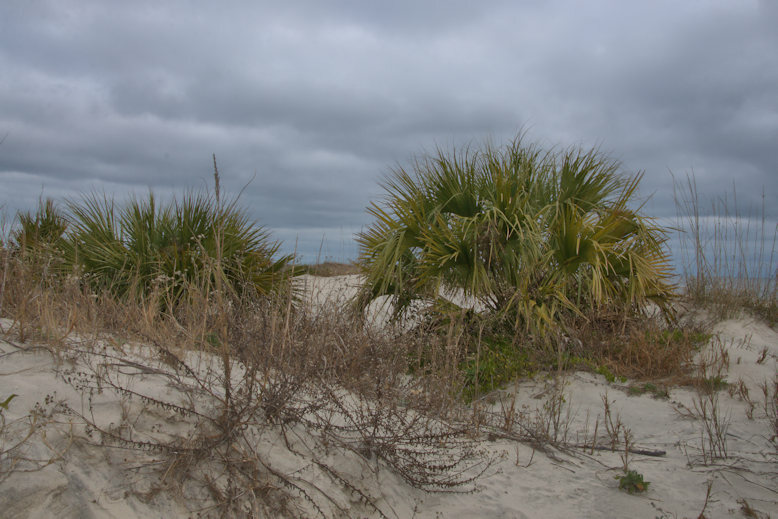 As on all of Georgia’s barrier island, Tybee’s dunes are protected as turtle habitat and for myriad other animals and plants which call them home. 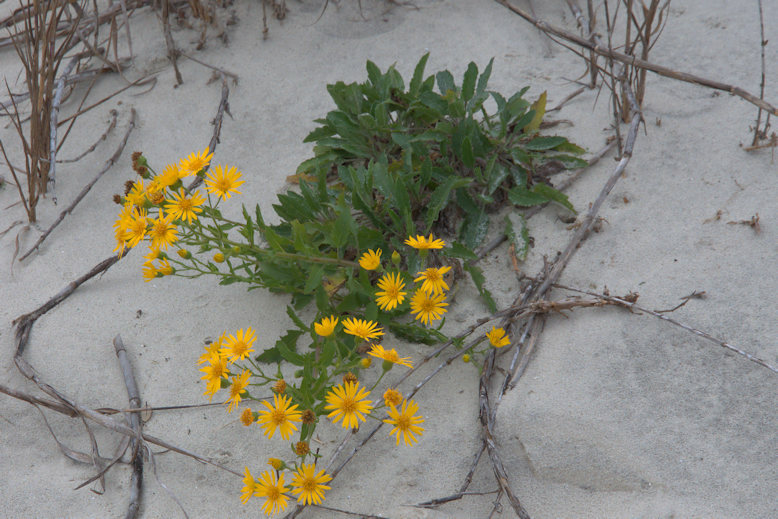 I was amazed to find this dune wildflower blooming in January, but the micro-climate on the coast yields many surprises. Winter is actually a wonderful time to visit the coast, as it’s always less crowded and to me, at least, the stark colors and hues give it an otherworldly feel.